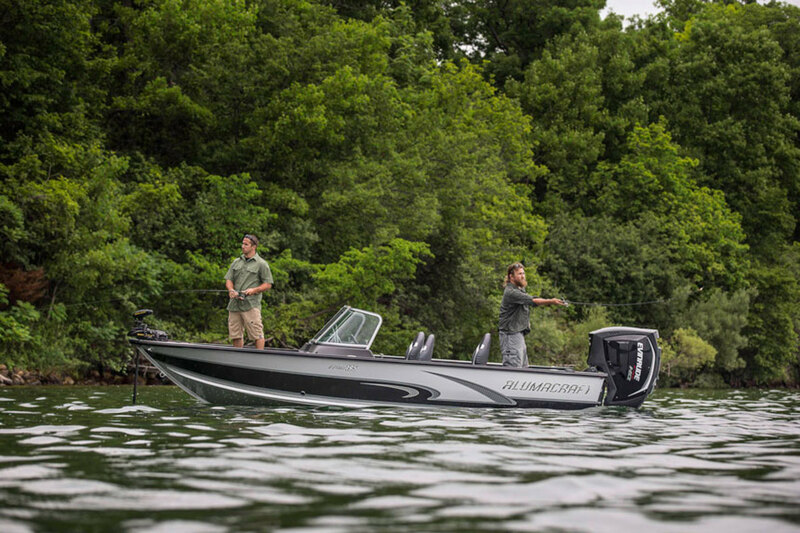 BRP is chalking up a 10 percent decline in Evinrude retail sales to the fact that engines are increasingly packaged with new boats and sold together. Retail for Manitou is up about 50 percent and Alumacraft is down in the 20 percent range, said Boisjoli. When BRP announced the Alumacraft acquisition, two engine suppliers opted to stop delivering to the company, said Boisjoli. Revenues for the fiscal year were $5.2 billion, a 17.8 percent increase over fiscal year 2018. Gross profit of $1.25 billion represent 23.9 percent of revenues, and net income of $227.3 million was 11.8 million less than the year prior.